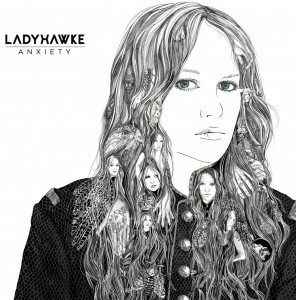 There were plenty of loving Ladyhawke fans out in force the week before last, snapping up copies of the songstress’ new album ‘Anxiety’ in sufficient numbers to see it debut at No.17 on the ARIA albums chart. Of course, there were also plenty of Ladyhawke lovers who were slamming our inbox with entries for their chance at winning one of five copies that we had up for grabs, with thanks to Universal Music as part of our birthday week celebrations. Yvonne from Elizabeth Downs in South Australia, Chris from California Gully in Victoria, Luke from Berri in South Australia, Merryl from Redlynch in Queensland and Mike from Mascot in New South Wales! 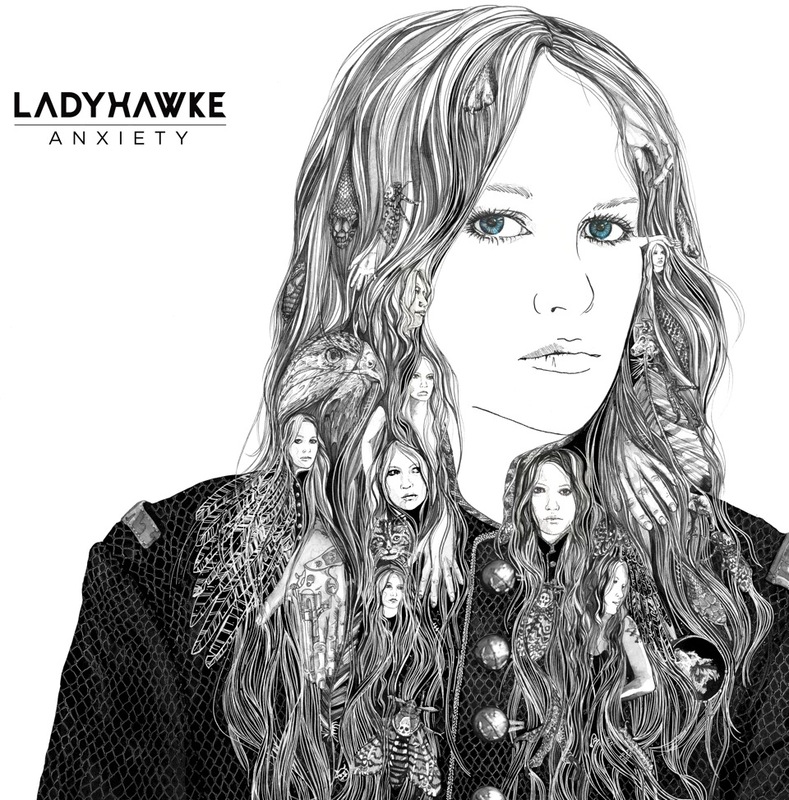 Congratulations ladies and gents – a copy of Ladyhawke’s album ‘Anxiety’ is already in the post for you, so eyes on your post boxes soon!